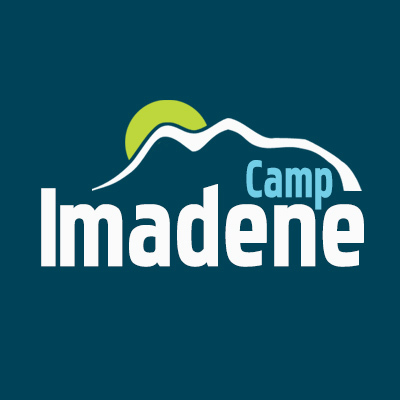 Camp Imadene exists to introduce people to Jesus Christ and encourage Christian growth through Bible teaching, prayer, and service. We do this in a fun-filled, safe, and wholesome environment, where building relationships is key, and therefore we have more than 1 staff member for every 2 campers. Imadene has more activities than we can mention! Wakeboarding, tubing, BMX track, rock-climbing, repelling, archery, inflatable waterpark, kayaking, caving, atom ball, paddle-boarding, Water Blob, crafts, hiking, canoeing, guitar lessons, pickleball, bouldering wall, kneeboarding, beach volleyball... and much much more! Utilizing one of the best views you could imagine, we have over 3000 feet of LAKEFRONT on a semi-private lake, just over an hour from Victoria, BC. With 50 acres of flat property plus another 150+ acres of mountainous and creekside land, there is no limit to your ability to enjoy God's creation at Camp Imadene. Our summer campers are housed in cabins, with capacity for 144, plus another 100+ staff members. Guest rentals can utilize all accommodations to allow for groups up to 250.